We found this video on the Minnesota State Referee Committee website and thought you may find this helpful. ​We invite you to watch this video with your son or daughter so you know how to start the journey to become a referee. 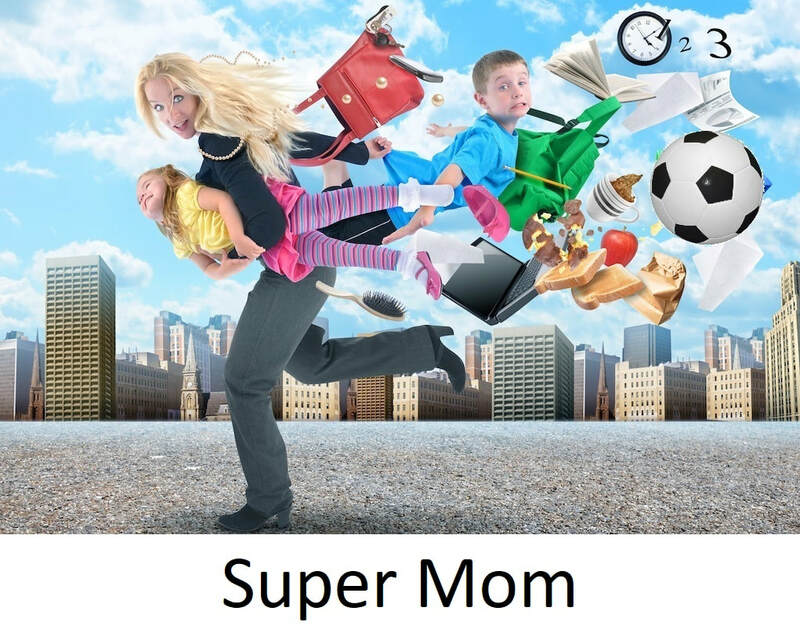 Parents we understand how busy and sometimes challenging it is to schedule your children. 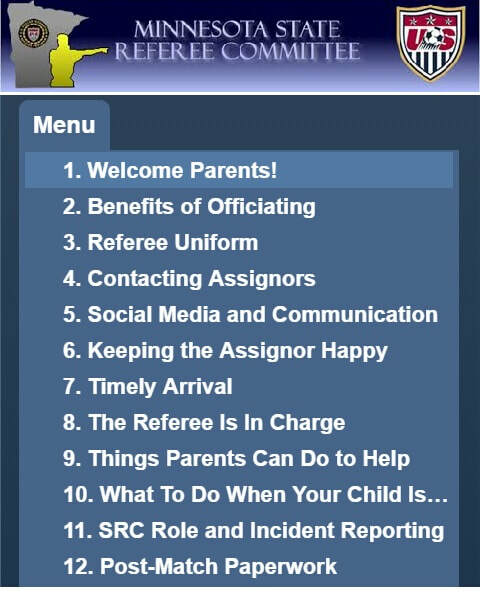 Think of your assignor as a parent with 100 teenagers. Most teenagers do not use email, but that is how the Arbiter program works. You may want to add a filter to your email account, when an email from Arbiter (@arbitersports.com) is received it automatically sends a text message. It may be hard, but it is best to have your son or daughter responsible for their own schedule, although you are the one driving; it is all about responsibility. 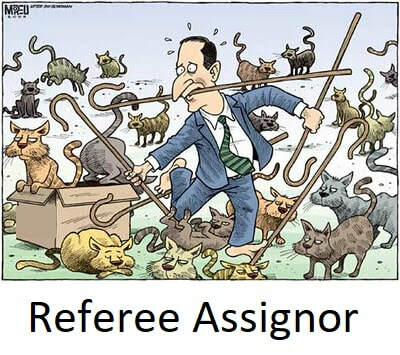 Assignors have a difficult job scheduling 100's of referees each weekend. We use availability forms or emails to assign games. Your assignor will let you know how they want availability. ​Each Arbiter Account needs its own unique email address, so if you have two or more children refereeing they will each need an account. We are all about life lessons, so manners are extremely important, which means arriving to games on time (30 mins before kickoff). Cell phone use should be limited. At half-time it is always good to ask questions and get feedback. Our board members and mentors will provide encouragement and advice for our new members. We are here to encourage, educate and advance our referees to whatever level they set their goals on.